This class is scheduled 1 – 2 times a year. Read More on Prayer Feathers HERE! All supplies are included in the price to make your own blessing feather: Crystals, feathers, wire wrap and full instruction. 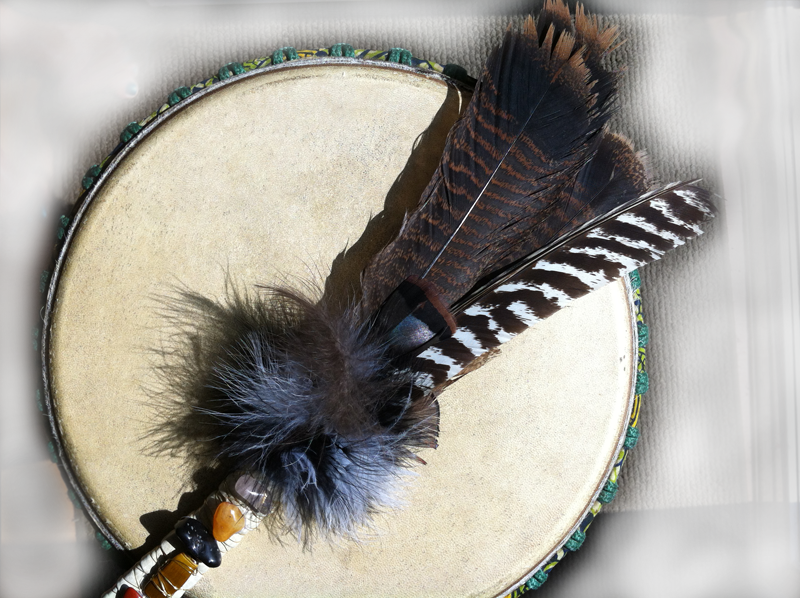 Learn the history of smudging and blessing feathers. You will also learn how to smudge and bless your house, healing room, client etc. includes class meditation. Cost: $80.00 includes H.S.T. …… 20% non refundable deposit is required. Class booklet, Herbal Tea and refreshments will be supplied. 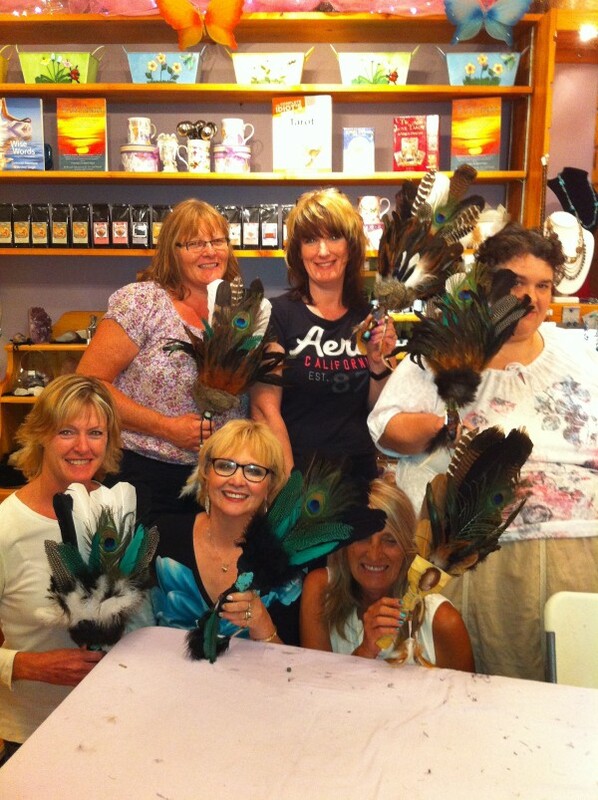 The first prayer feather class!